Read more about how we can optimise your fleet to suit your business. Every business is different. One-size-fits-all solutions don’t work. 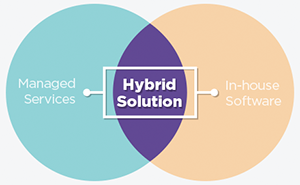 With Smartfleet, you can choose any combination of our outsourced managed services and powerful in-house software modules to create your own hybrid solution. With the goal of driving efficiencies to save you time and money, we’ll work with you to identify the components of fleet management we can take care of for you, and those that are best serviced by empowering you with our clever software. Whether a service is outsourced to us or managed in-house using our proprietary software, you will always have access to our powerful real-time reporting and analytics tools.